From the little children to the children at heart this is a crowd pleaser. The double lanes make this a great rental for large crowds. 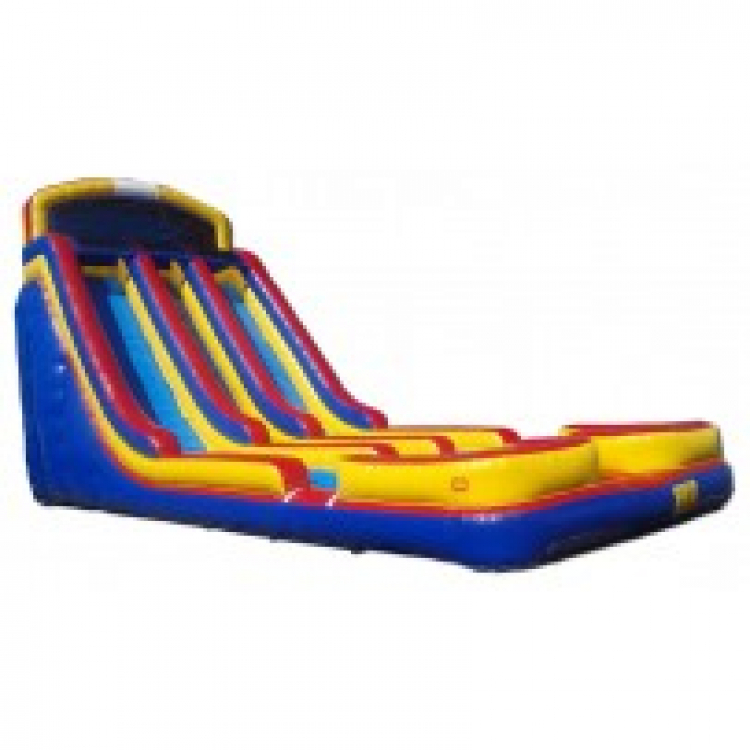 This large water slide will be the talk of the party! Great to rent when you are not sure what Idaho's weather will bring. It can be run with or without water on it. Let us help you make your event a Memory!